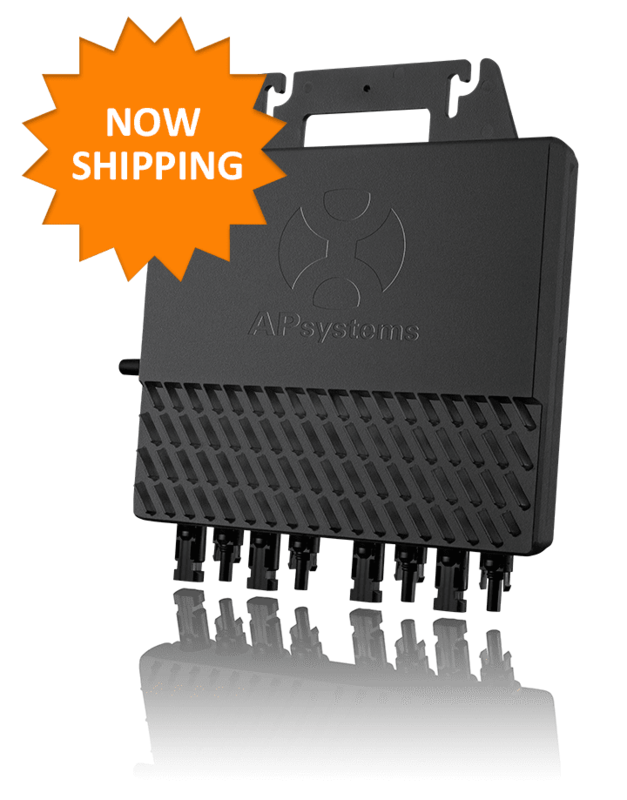 APsystems will be a featured exhibitor and presenter at the upcoming SNEC 2016, May 24-26 in Shanghai, China. SNEC is an ideal platform for PV companies to share their products and services, as the event draws technology leaders from across the global industry to spark ideas and innovation. 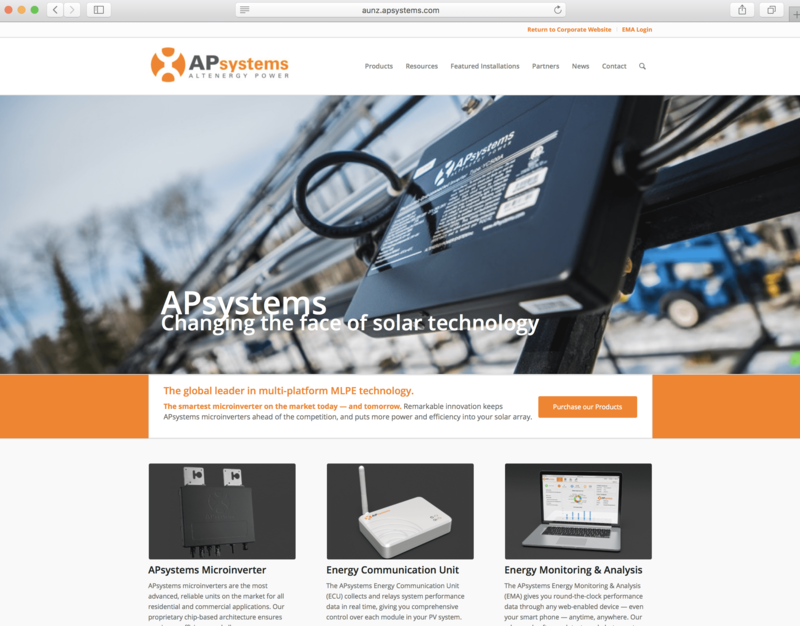 Distributors, installers and manufacturers can keep on top of the latest policies and issues impacting the international renewable production and storage markets. 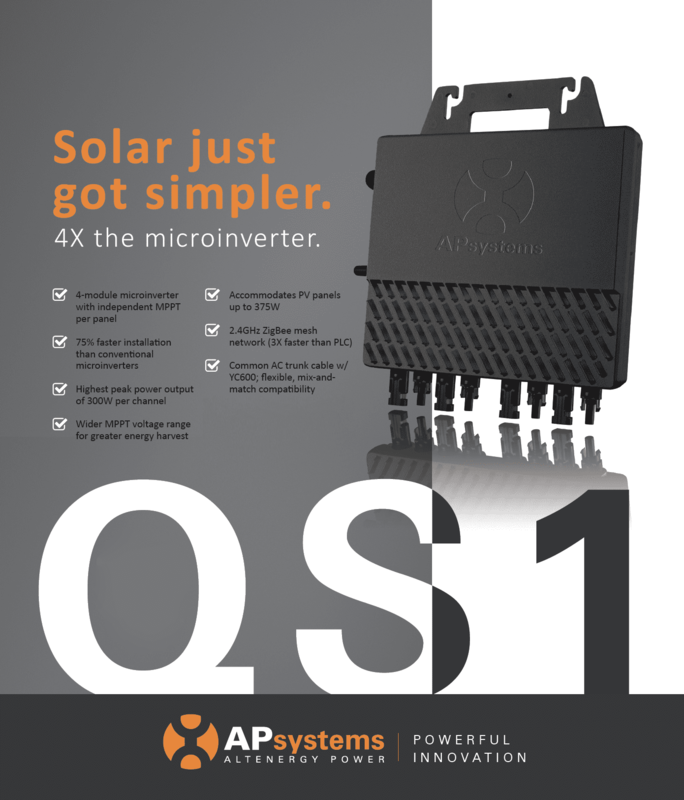 See the APsystems microinverter line and new products at booth E5-210. 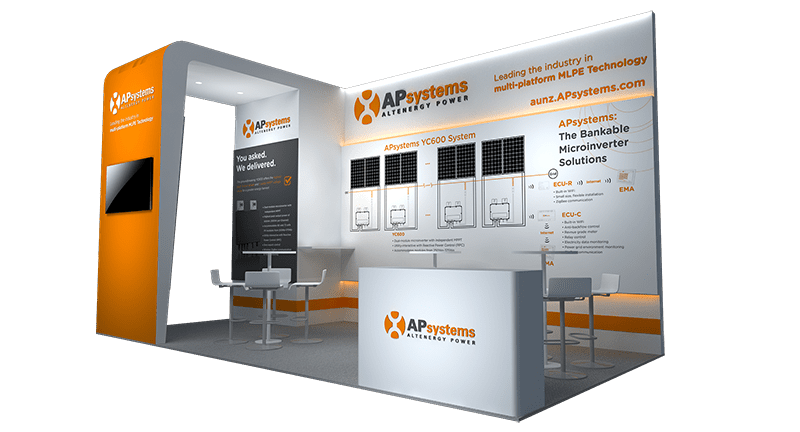 A press conference will be held at our booth to formally announce new product releases and share the APsystems development path. A microinverter installation demonstration and competition will also be held, with the winner receiving a free microinverter. 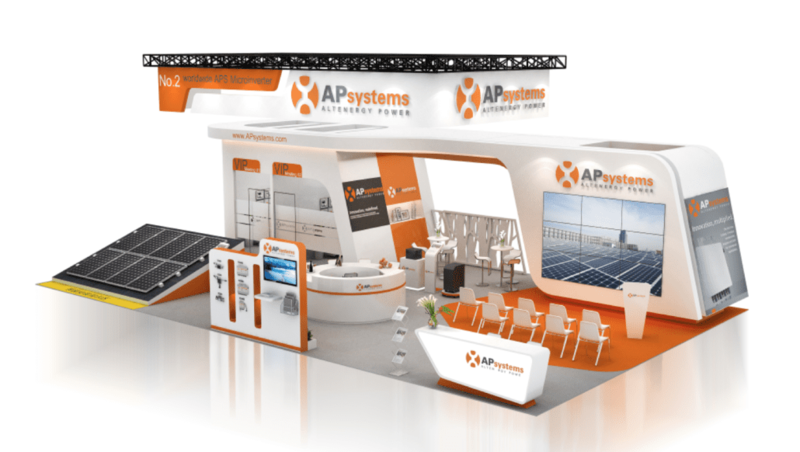 Join APsystems at Booth E5-210 on 24~26 May at SNEC 2016. 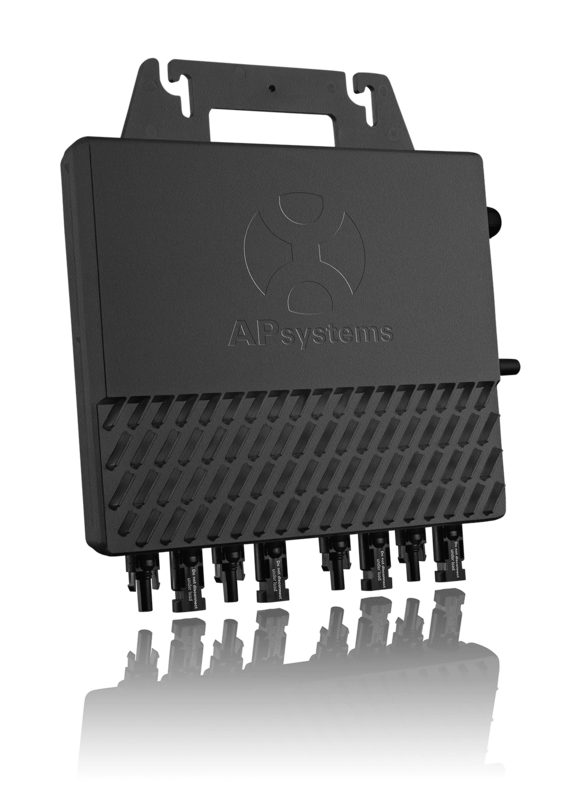 Olivier Jacques to lead APsystems Europe, Middle East and Africa operations Big News Australia/New Zealand: the A+ Rewards Program is Coming to you!